North Carolina PTA - Every child. One voice. Reflections winners have been announced! Click the icon to see the results. End of the year Financial Boot Camp/Responsibilities of the Audit Committee: April 22, 2019 at 7:30 p.m. Getting nervous about those end of year financials? Join NCPTA for a session focused on the end of year financial responsibilities of PTAs and PTA officers. We will also address what the Audit Committee duties are and how financial well-being is the responsibility of all. Exhibitors – reserve your space now!! Space is limited!! Do you want to join NCPTA in the conversation about school meals? Get to know Reimagining School Meals and NCPTA’s work advocating for school meals! 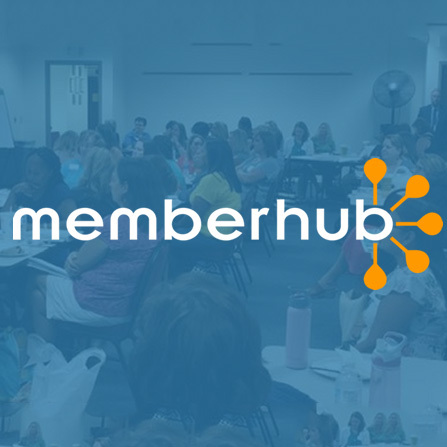 Get to know Memberhub, NCPTA’s all-school communication tool! We have webinars and resources for you to make the most of your year!